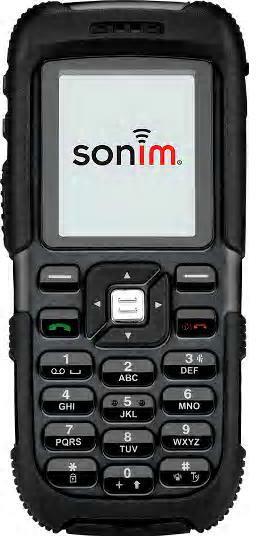 Sonim Technologies, a US based mobile telecoms company, today announced the European launch of the new Sonim XP1, an IP-54 certified, mil-spec approved, Bluetooth and Push-To-Talk enabled GSM phone, by starting the "World's Toughest Phone Tour" beginning in Sweden. Engineered to meet the needs of people who work outside the office and outdoor sports enthusiasts, the Sonim XP1 works well in harsh environments. 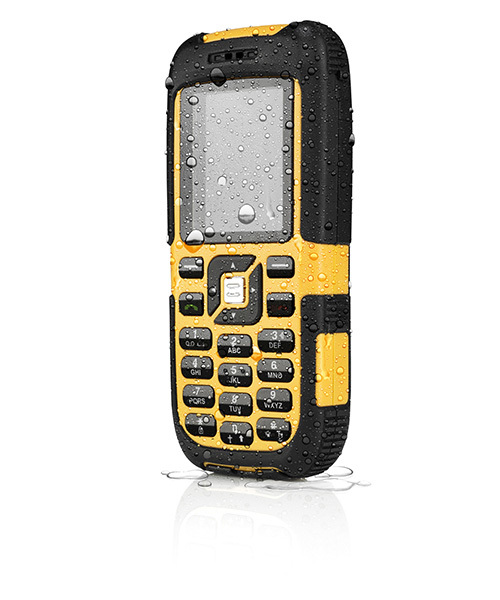 Certified to withstand shock, water, wind, dust, dirt and extreme temperatures, the Sonim XP1 is the only certified phone designed specifically for the lives of people who work in demanding conditions. So confident are SonimTech over the durability of the phone, they are inviting bloggers and journalists across Europe to "torture test" the phone by sending them a new XP1m along with a illustrated how-to guide. As well as being very shock water-resistant, the Sonim XP1 is backed by an Unconditional 3 year warranty - and a lifetime warranty for the phone housing with immediate in-store replacement if needed - the XP1 is the only phone that doesn't compromise on capability, durability or style. Joakim Wiklund, co-founder of Sonim Technologies comments: "Research commissioned by us indicated that 70% of outdoor workers refrain from using their phones in the workplace because the phone might break, and 40% have broken their mobile phone in the last year, and common reasons are damage from humidity, dropping and crushing the phone. We are aiming to provide a solution to this problem." The "World's Toughest" tour starts in Stockholm on December 3rd, and the tour will stop by Orebro, Eskilstuna, Vasteras, Norrkoping, Jonkoping, Goteborg, Halmstad, Helsingborg, Malmo and Uppsala before it ends in Stockholm on December 23rd. The tour will visit construction sites, DIY/building material stores and retailers to demonstrate, discuss and torture-test the phone.